Corey Dodd is a designer with almost 20 years experience working with large companies such as Nova Radio, national advertising agencies and boutique design studios. His background in working as a creative in digital and tech companies has given him a broad skill set that covers design, strategy and coding. He's passionate about helping others in the design community, especially when it comes to topics around money, pricing and processes. 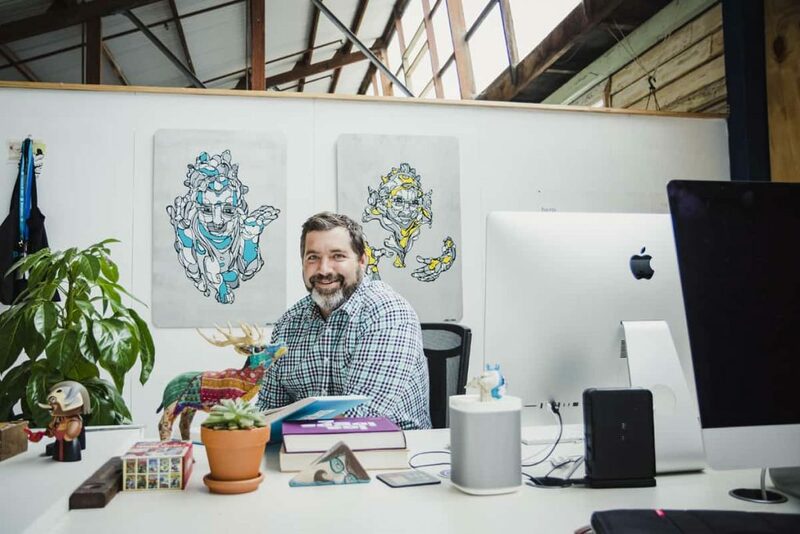 He currently runs Elk Creative, a small design studio from Geelong Victoria, that focuses on delivering custom branding and digital solutions with SME's across Australia.